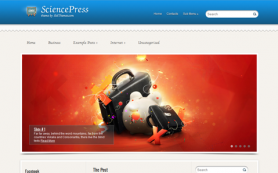 If you need a platform for a sciense blog to share your experience, to tell people how you solved these or those problems then the Scientist educational WordPress theme. 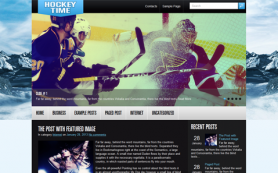 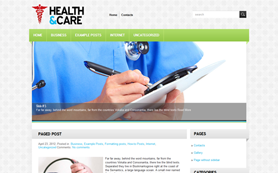 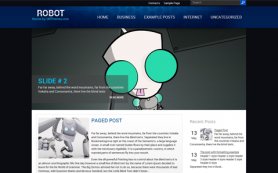 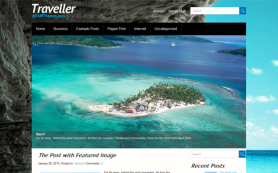 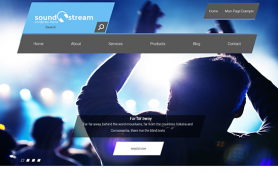 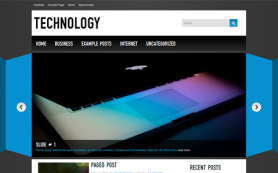 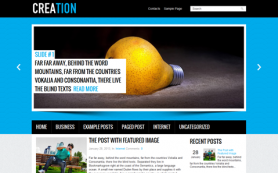 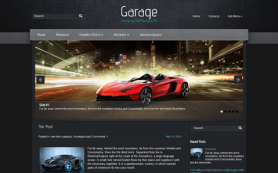 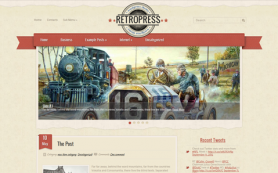 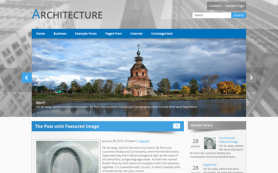 You can create any web page with the use of this brilliant free WordPress theme. 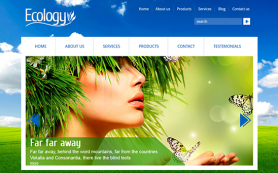 Set up your logotype by editing the provided PSD pattern and fill in the website with the relevant content - you are on the way of promotion of your own web page based on WordPress. 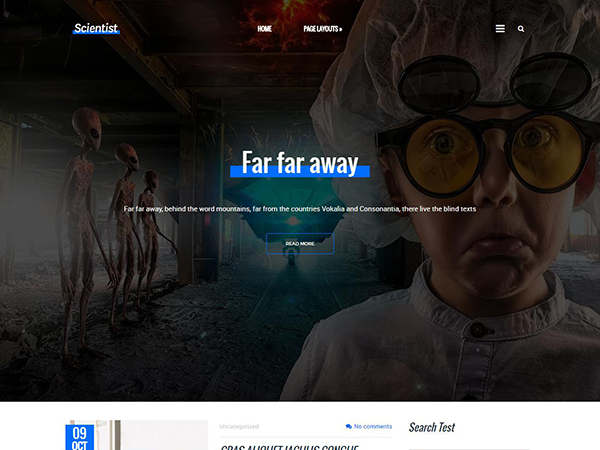 Make it easy and just download the Scientist theme to start your blog.